Perfect for working and working out! 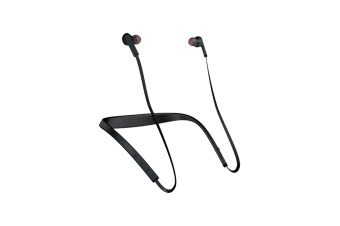 Bend the Jabra Halo Smart Wireless Headset to make it fit just the way you want, while enjoying amazing sound quality. Equipped with a wind-protected microphone and weather-resistant durability, the Jabra Halo Smart Wireless Headset will be there no matter where your adventures take you. Whether you’re taking important work calls or listening to music while working out, you’ll be treated to outstanding audio quality with this cutting edge headset. The exceptional battery life of the Jabra Halo Smart Wireless Headset provides all day use. Offering up to 17 hours of talk time or up to 15 hours listening to music per charge, it is perfect for those that are always on the go. Wireless connectivity provides a hands-free experience and means no more tangled cords. 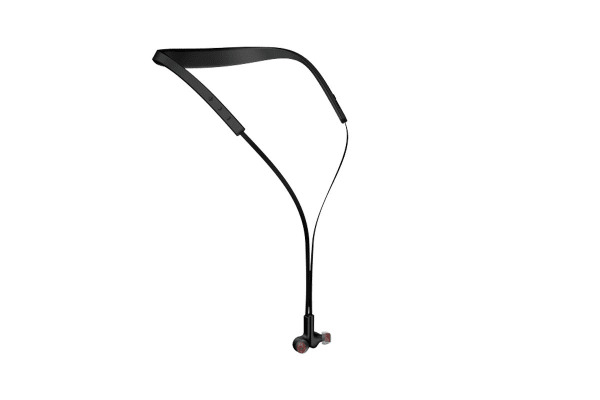 Combined with the flexible band that can be shaped and bent to fit you the way you want it to, enjoy comfort like never before with the Jabra Halo Smart Wireless Headset.